Changing to a Given Denominator. Home > Ordnance Documents and other related manuals > > Changing to a Given Denominator. Changing an Improper Fraction to a Whole or Mixed Number. fraction by the same number does not change the value of the fraction. 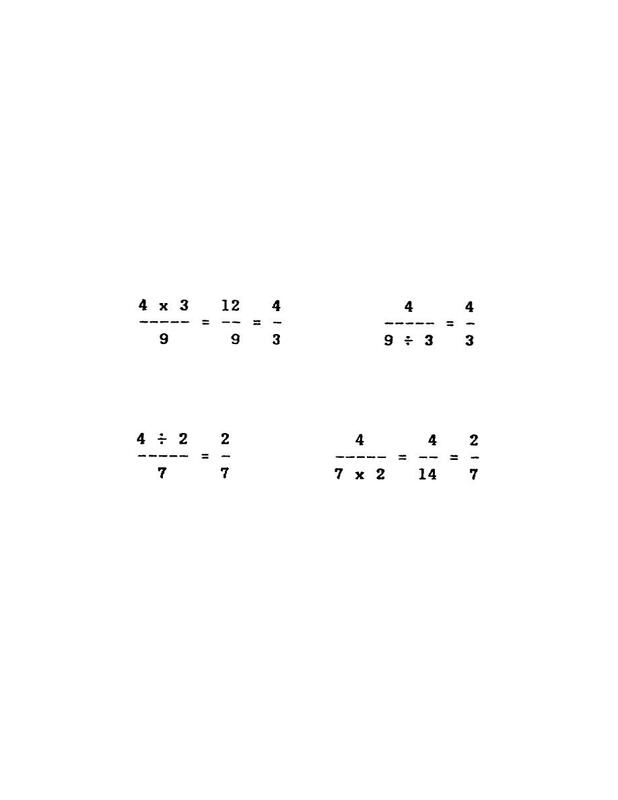 1/4 X 2/2 = 2/8 X 2/2 = 4/16. number multiplies the fraction by that number. number divides the fraction by that number. (1) Rule 1. First change 1 to a fraction of the given denominator. multiply the numerator by the given whole number. Since 1 = 6/6, 5 = 5 x 6/6 = 30/6.